We’d love your help. Let us know what’s wrong with this preview of The Divine Heart of Darkness by Catherine Bird. There is a universal assumption that associates darkness with fear and evil. Why is it that light has come to be exalted, venerated—worshipped even—whilst darkness has become demonised and feared? As a devoted lover of the dark, Catherine Bird seeks to ask how we can use the experience of darkness to lift our spirits, challenge our hearts and minds, and draw us closer into There is a universal assumption that associates darkness with fear and evil. Why is it that light has come to be exalted, venerated—worshipped even—whilst darkness has become demonised and feared? 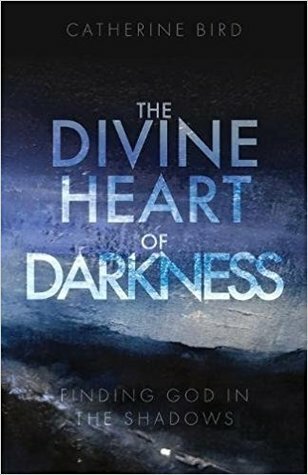 As a devoted lover of the dark, Catherine Bird seeks to ask how we can use the experience of darkness to lift our spirits, challenge our hearts and minds, and draw us closer into the heart of God. To ask other readers questions about The Divine Heart of Darkness, please sign up.